“ Our company leads the industry by creatingwin/win solutions for our customers and associates. Through honesty and integrity we build long term relations by exceeding expectations ." In addition, we have an extensive network of affiliates and resources which enable us to provide superior, efficient, cost-effective, reliable transportation for all your shipments. 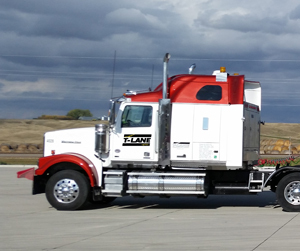 Every member of our T-Lane team genuinely cares about your shipment requirements and our goal is your complete satisfaction. We provide exceptional customer service at every step of the way and automatically update you on the status of your shipment from pick up to delivery. 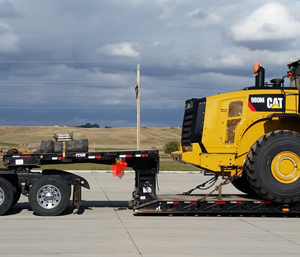 We take pride in coordinating creative, “make it work” solutions to any complicated projects or unconventionally sized shipments you may have – all without compromising the integrity or time sensitivity of your cargo. 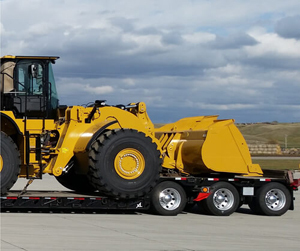 We specialize in a wide range of markets and industries such as: Mining, Construction, Aerospace, Defence and Military, Government, Oil & Gas, Power Generation, Energy, Food & Beverage transportation services.